Leaving the initial report of transperitoneal approach (2), mostly the procedure of lym-pholysis has been performed retroperitoneally (11-13). Retroperitoneal laparoscopic lympholysis has the obvious advantage, because the peritoneum is not transgressed at any level, thus avoiding the potential complications such as bowel injury and prolonged ileus (4). It offers minimal invasion with lesser postoperative pain, lower morbidity, short hospital stay, and rapid recovery (4,8,11,12). 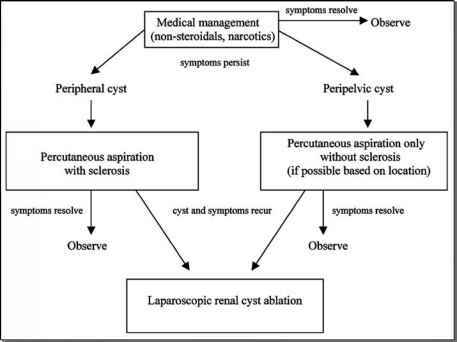 Table 4 summarizes the various reported series on laparoscopic management of chyluria.